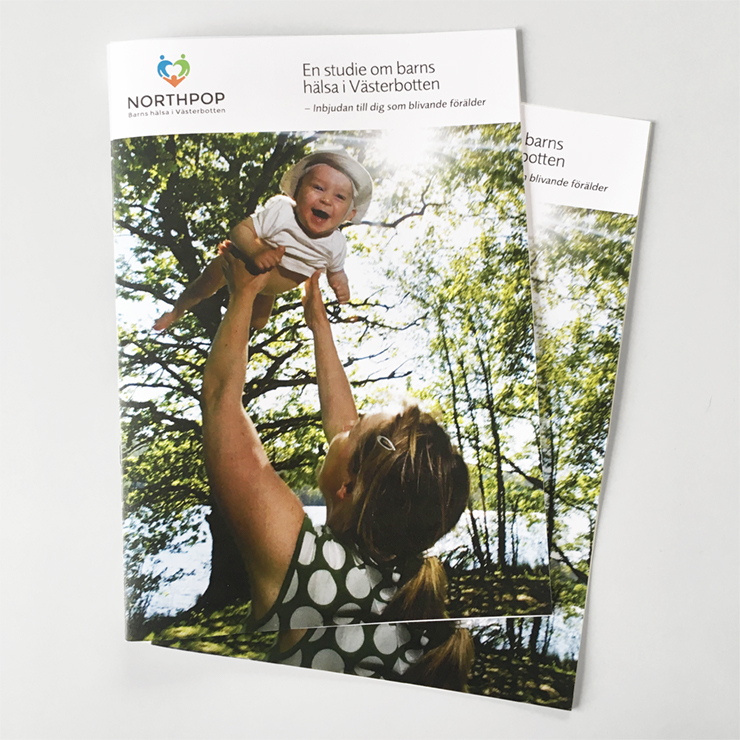 What is the aim of the Northpop study? Our goal is improved child health. In recent decades, asthma, allergies, excess weight and behavioural problems have increased among children. 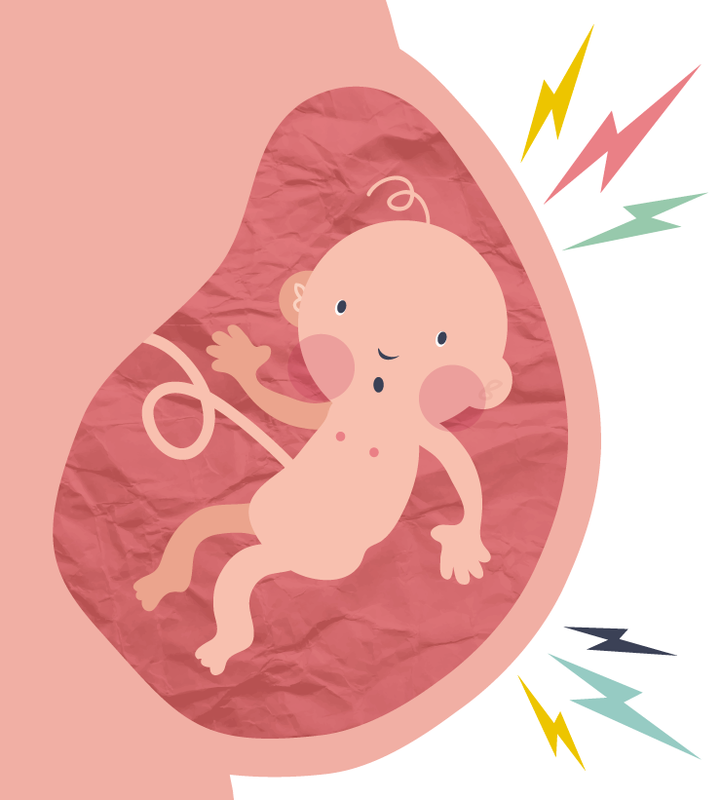 We know that the foundation for future health is laid in early life and we are still lacking important pieces of knowledge about how heredity and environment interact during pregnancy and childhood. To understand how early risk factors affect health later on in life, we need to follow children throughout their childhood. We intend to investigate the health and lifestyle of parents-to-be during pregnancy, and how the child is affected by pharmaceuticals, eating habits and environment after birth and during childhood. We will also study the significance of the bacteria that are always present in the mouth and bowel and which are important for the immune system, metabolism and the normal development of the body. We are also interested in hereditary factors. quality registers (Pregnancy Register, Swedish Neonatal Quality Register, child healthcare and school healthcare quality register) at Statistics Sweden (civil registry data and information about education and employment etcetera) and the National Board of Health and Welfare (Medical Birth Register, the National Board of Health and Welfare’s Patient Register and the Pharmaceuticals Register). Here you can download and read the brochure that is sent out to all parents-to-be about two weeks before it is time to do the routine ultrasound test at the specialist maternity clinic. Click here to open the information for parents as a PDF in a new window.